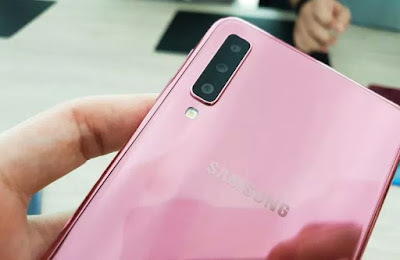 So hello guys here I am sharing with you about the Samsung Galaxy M30 smartphone which is coming with amazing features with the amazing price so what's the price and what's the features so here I will be sharing with you about that which you wanted to know. 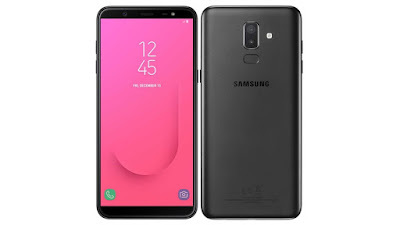 So check out below for all the details about Samsung Galaxy M30. 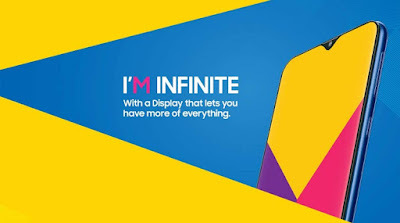 and I already shared about Samsung Galaxy M10 & Samsung Galaxy M20 check out. So this smartphone is coming with 6.3-inch Full HD plus display with super AMOLED in the budget segment and having water drop notch and this smartphone will be coming with Android Pie 9.0 which is the latest version of Android and this smartphone having the triple camera in back 12MP+5MP+5MP with a flashlight but aperture is not confirmed. 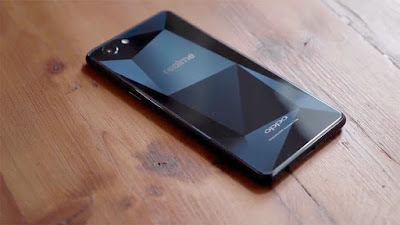 this smartphone will be coming with Octa-Core processor but not confirmed about the model. This smartphone has a 16Mp front facing the camera with LED flash. And this smartphone will be coming with C-Type charging port with QC 3.0 and this smartphone having 5000mAh. So hello guys here I am sharing with you about the Samsung Galaxy M30 which is coming in the budget segment smartphone. This smartphone will be coming at the price of 17,000 to 19,000 and this smartphone will be the nice smartphone in this price segment if they provide a good processor. This Smartphone is coming in this month on 28th January 2019. and comes with 2 more models Samsung Galaxy M10 & Samsung Galaxy M20. So this smartphone will be coming on 28tgh January and if they give all the features as I mention above and introduced the good processor and launch at the correct price then definitely this smartphone will be going to rock. But if Samsung did a small mistake in this than they will go to lose a lot of after this because right knows India market is very aggressive in the budget segment.